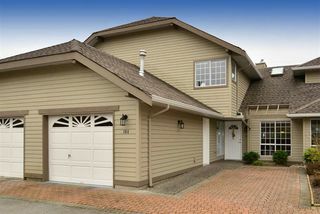 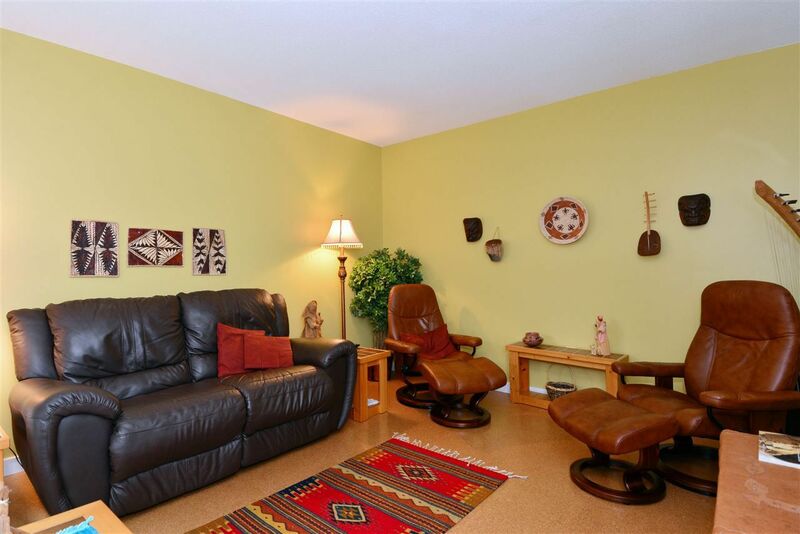 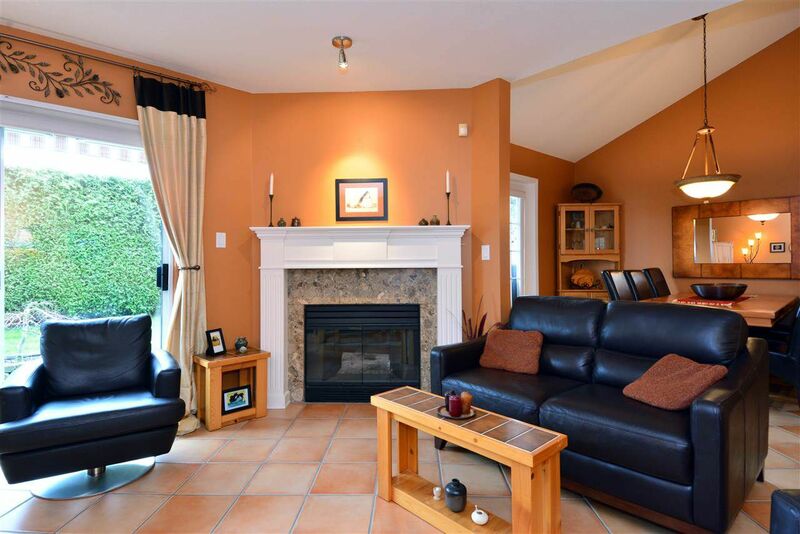 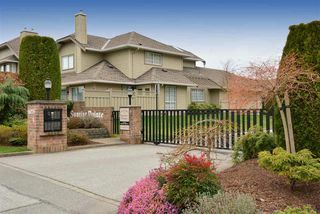 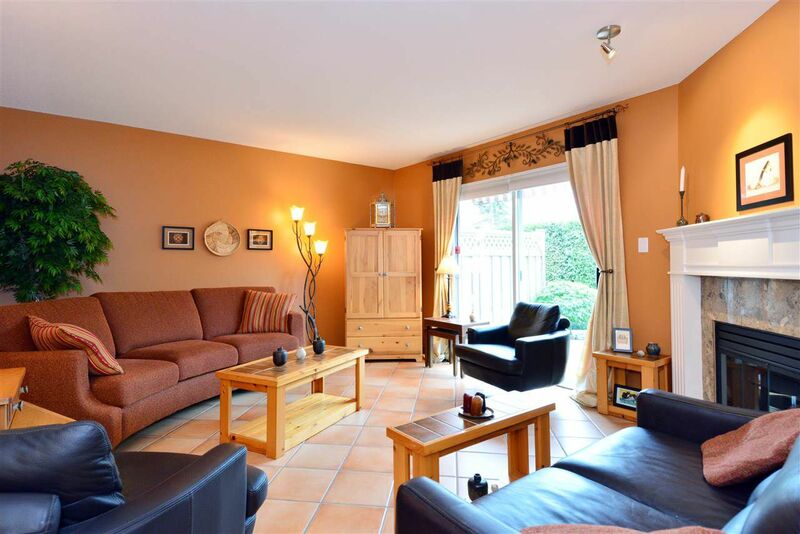 Welcome to Sunrise Pointe, a private, gated complex in beautiful South Surrey. This 2 storey 1765 sq foot townhome has a spacious layout & has been extensively renovated with true attention to detail. 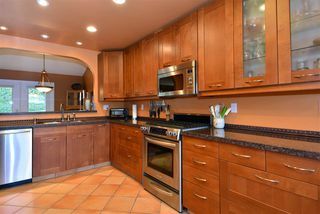 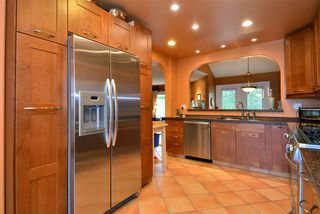 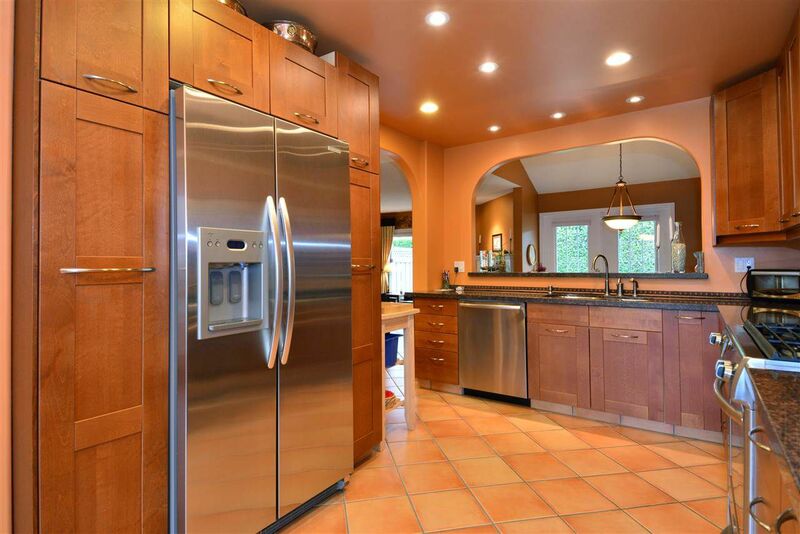 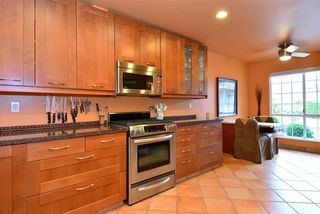 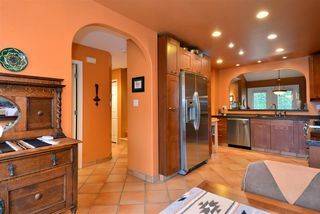 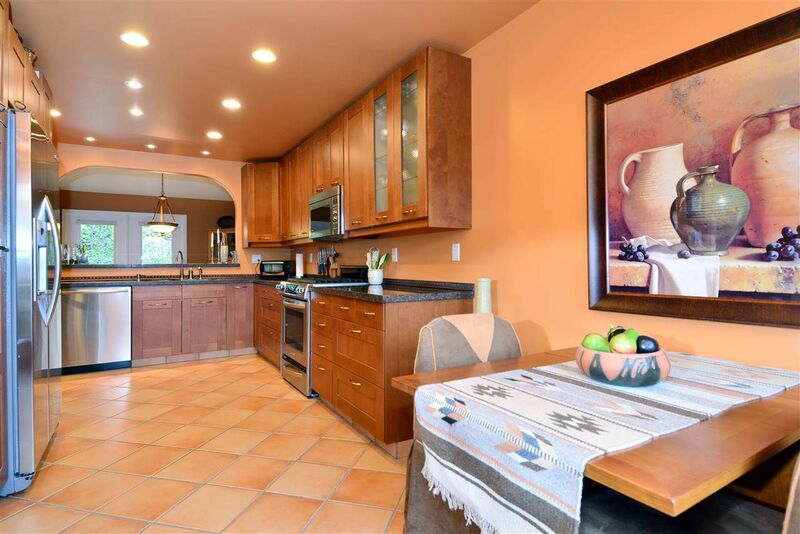 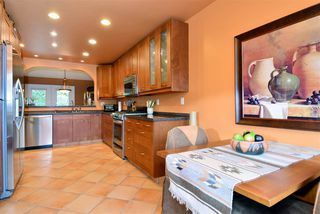 Fabulous kitchen has granite counters, wood cabinets, s/s appliances (gas stove), a bright eating area & tons of storage. 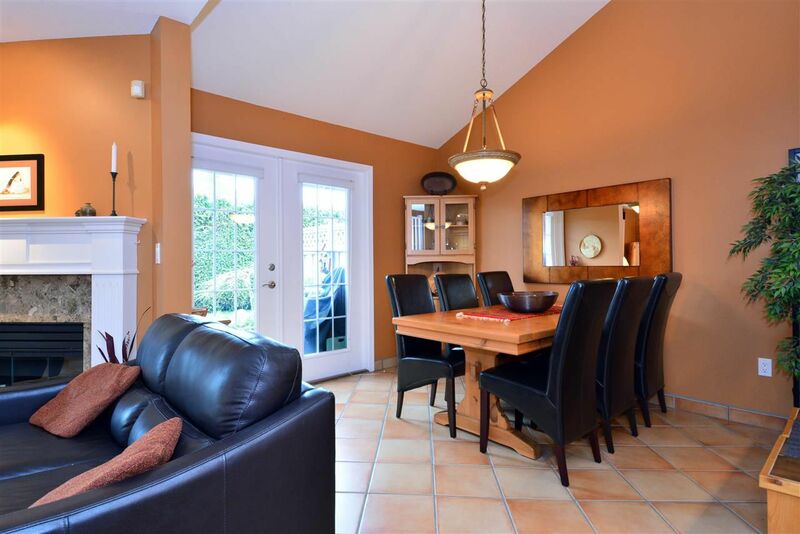 Dining room has a vaulted ceiling and opens to the south patio & yard. Large main floor den could be an office, tv room or 'man cave'. 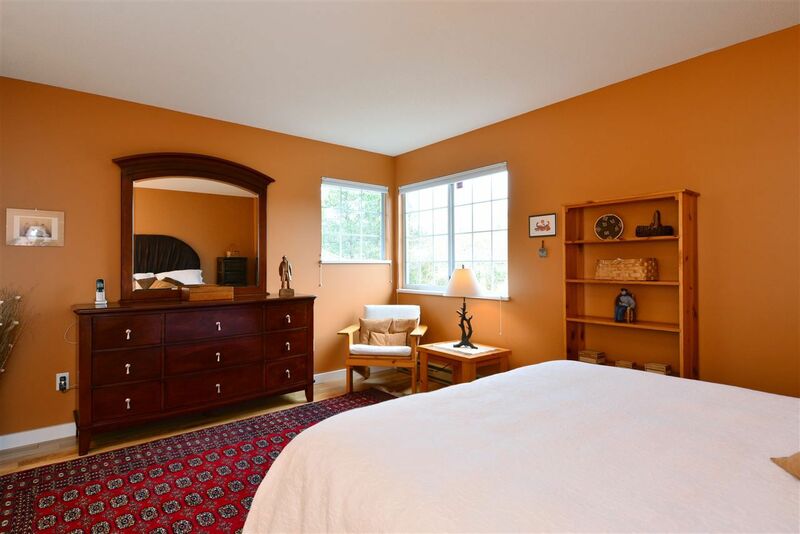 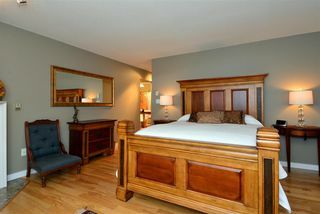 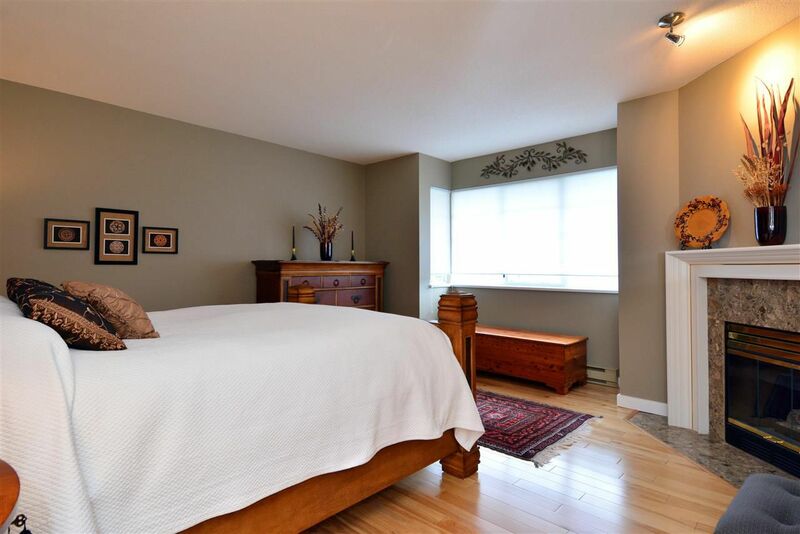 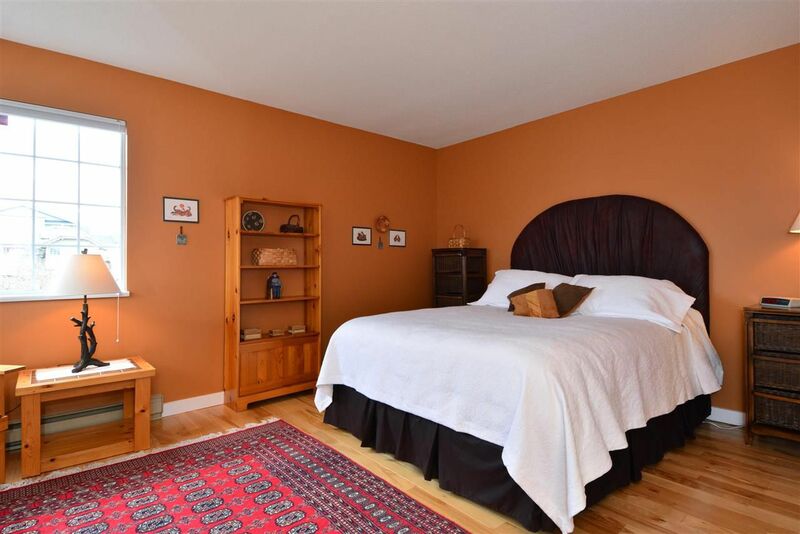 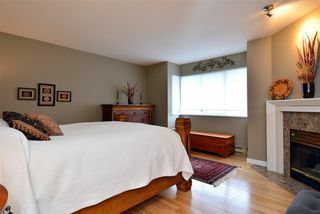 2nd floor has gorgeous birch hardwood throughout, two huge bedrooms; the Master suite boasts a fireplace & lovely ensuite. 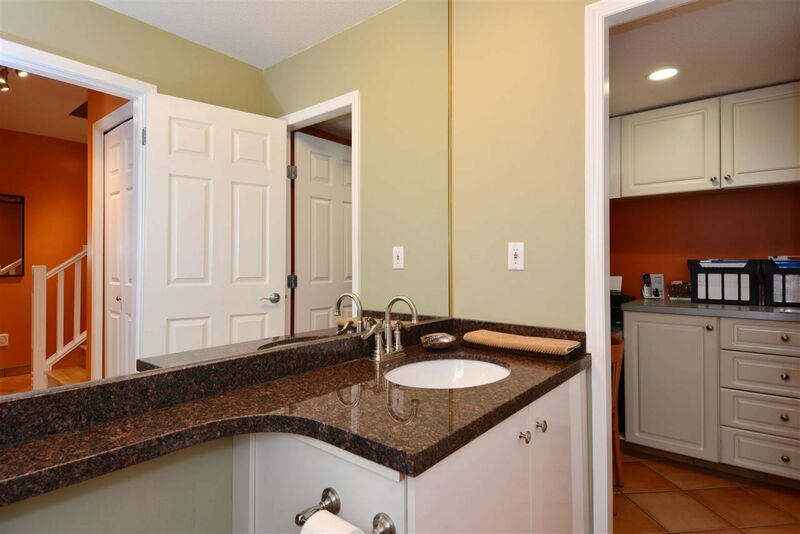 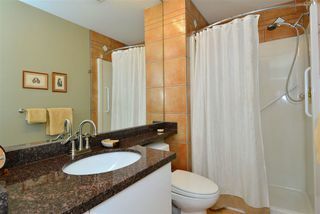 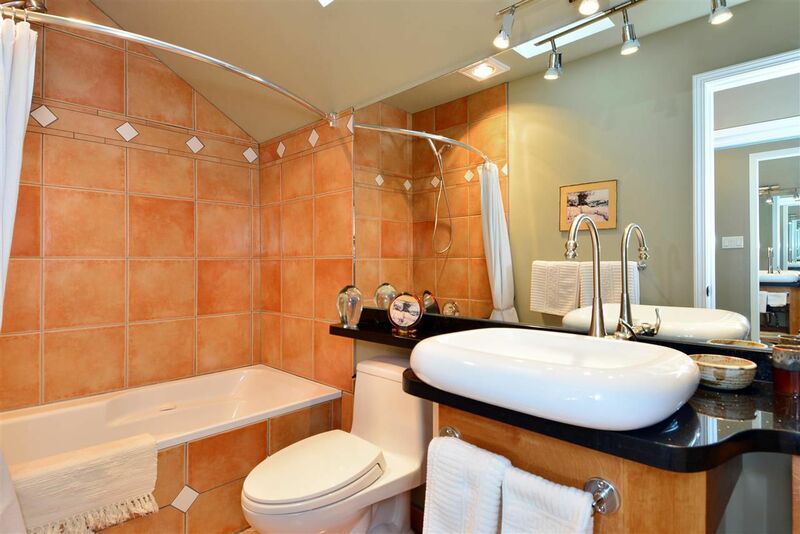 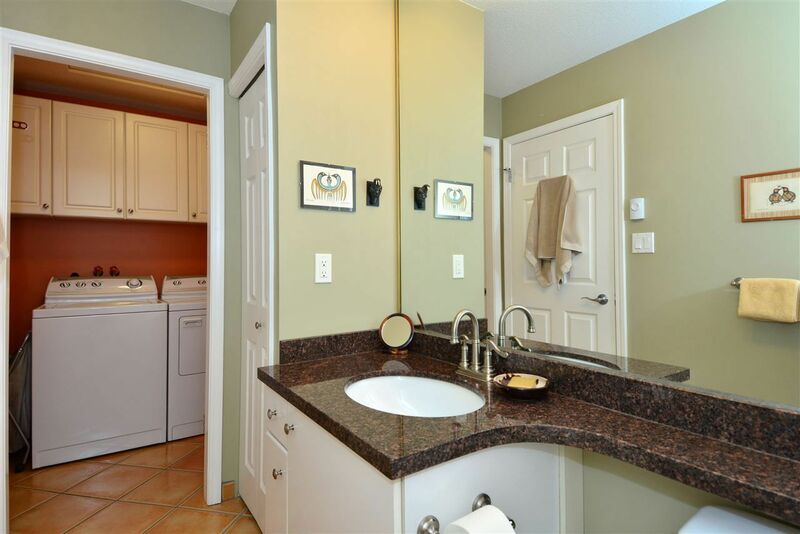 Three renovated bathrooms have granite counters & new fixtures. 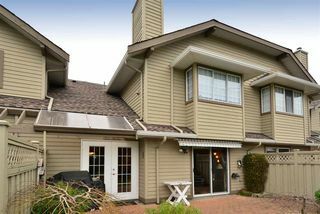 Minutes to White Rock beach, shopping, US border & hospital. 19+, 2 pets allowed, no rentals.